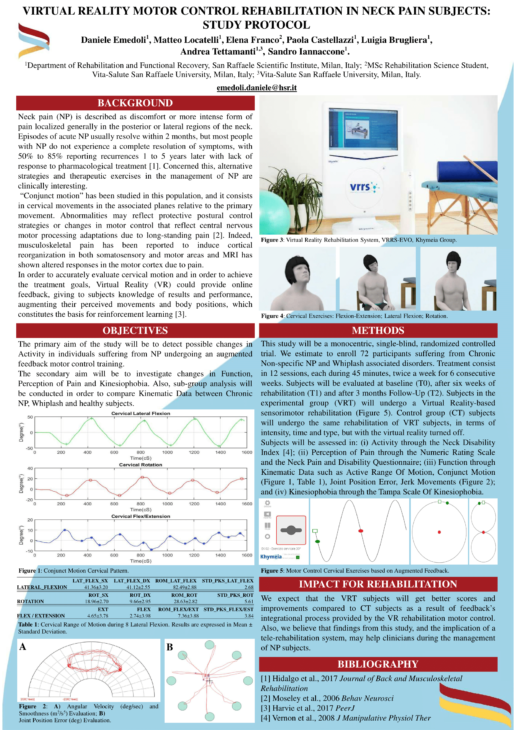 Khymeia since 1998, pioneer in virtual reality technology applied to the rehabilitation sector, has devoted every resource to the development of its technology accompanied by a severe focus on the testing and clinical validation. 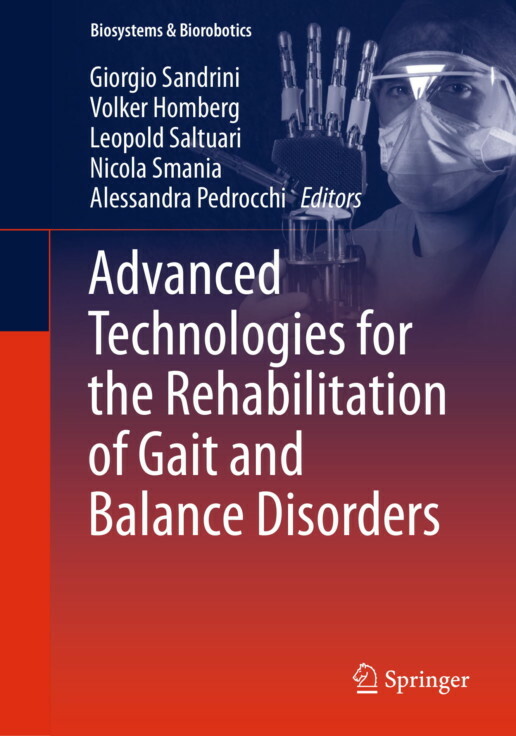 All devices and the related exercises, have been developed together with the most relevant rehabilitation centers. That is the reason why the validity of the systems developed by Khymeia is certified by numerous International scientific publications. 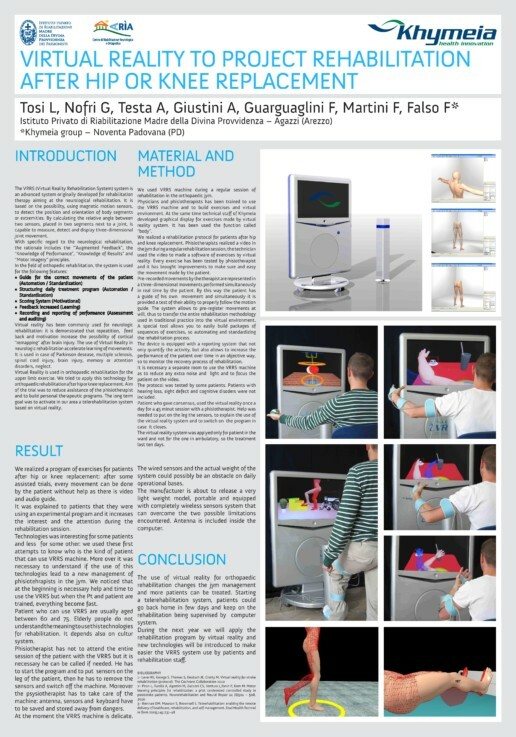 The online journal "Tecnologie Riabilitative" analyzes the use of our VRRS in Occupational Therapy at the "Stella del Mattino" Nursing Home. The website of the "Un Passo Insieme Onlus" Foundation explains the project of Telerehabilitation that uses our VRRS systems for the rehabilitation of patients affected by various diseases. The Cochrane review "Interventions for improving upper limb function after stroke" examines the effectiveness of rehabilitation interventions including 40 complete reviews. 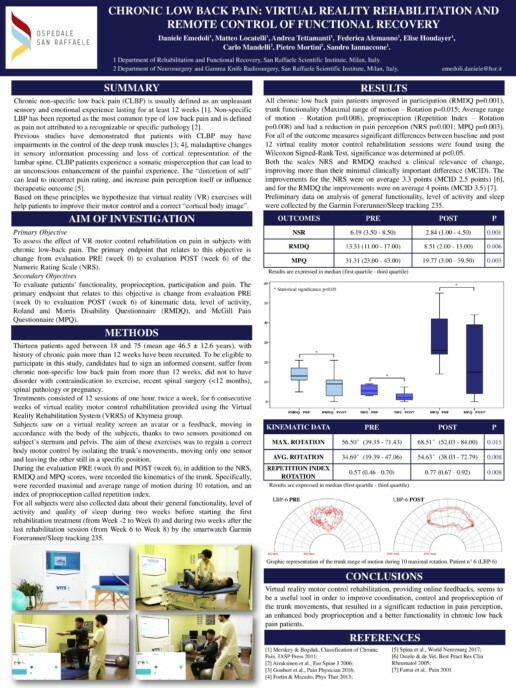 Virtual reality to improve lower extremity function, kinematic parameters, and walking speed post-stroke: A case series.